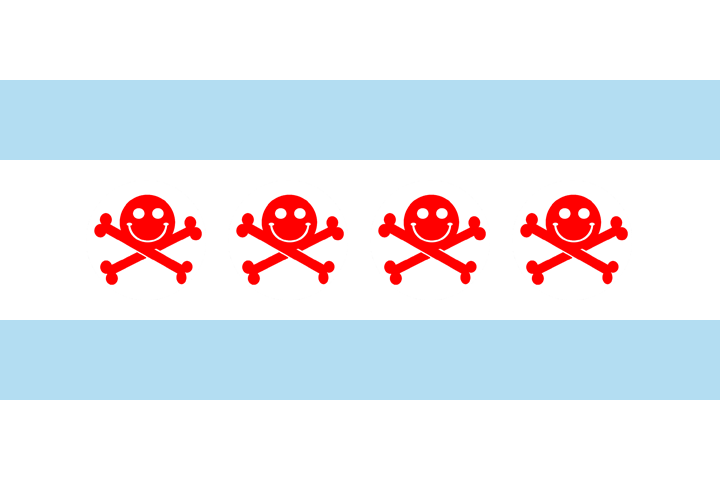 The Chicago Chapter of DEF CON Groups Serving 312, 773, 847, 708, 630, 331, and 224.
dc312 is Chicago's local DEF CON group, focusing on learning new things, meeting new people, and working on technically interesting projects in ways that define the word "hacker". We're an informal grouping of hackers, defenders, and security sellouts who are in currently or formerly in the Chicago-land area. Knowledge ranges from decades of experience to just starting out with a passion. More info on DEF CON groups is available on the DEF CON website here. There is no formal membership to dc312. Show up to meetings, get involved remotely through chat, and join in on the conversation to be an ambassador of the 312 and larger DEF CON community. dc312 is heavily focused on participation, at all levels, and is not a purely social club. View more on how to get involved and stay in touch here. What/when/where/how are the dc312 Events? Bringing people who live in, work in, or are traveling through Chicago, dc312 meetups occur in a variety of flavors and a variety of occasions. dc312 Meetings - Commonly occurring on a monthly basis in the evening, Meetings are more formal and substantial. Not another Chicago Security Community Social Event, meetings focus on sharing knowledge, practicing skillsets, and collaborating on projects. Con Meetups - As many members travel to similar conferences together, these meetups focus on making the chaos of a conference become manageable. Many members work together on team challenges and competitions, grab food or drink together, or otherwise break through social awkwardness. 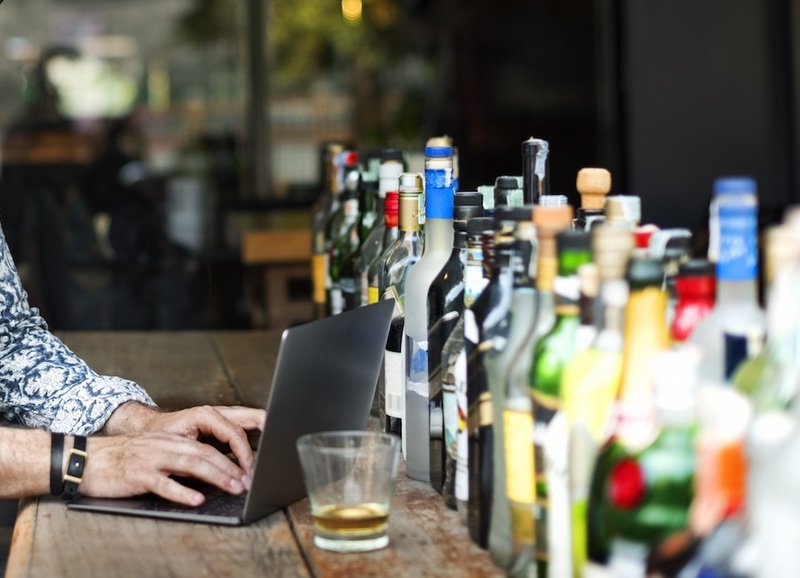 Project Hackathons - For the more-active members of the 312, mini hackathons occur randomly to work on tackling projects together, whether open source, interesting research, or just for the fun of it. Frequently these occur both in person and online in video hangouts. Excursions and Outings - Whether finding a weekend to camp, heading afar to go skiing, or making a road trip to visit another city, random events of members commonly include other active members. Can Someone Help Me Break Into <x>? dc312 does not condone, promote, or facilitate the commission of illegal acts. While the term "hacker" is commonly used by media outlets to describe cyber criminals, members of dc312, as well as DEF CON itself, focus on utilizing their knowledge and experience for non-evil, be it for good or pure curiosity. Who can I reach out to with more questions? We do encourage you reach out to the other members of dc312 through the Member Resources section, either through Slack or another communication method. If you want to reach out to group leadership with questions or concerns, email ogden [at] dc312 [dot] org. While our meetups and conversations may be informal, there are some things you need to know beyond the obvious. The dc312 crew has a number of services and resources to stay in touch and grow your knowledge in between meetups and stay in touch with other members. On this edition of the DC312 monthly meetup, we'll get ready for summer, share some reasearch projects, and dive into the underbelly of DIY Mechanical Keyboards.